Montanya Distiller’s mixologist maven and co-founder, Karen Hoskin, is at it again. 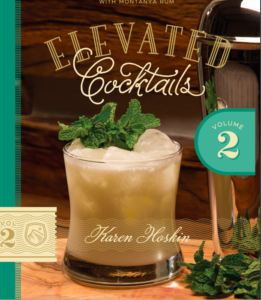 With so many new favorite recipes now being served daily at Montanya’s tasting room, Karen decided her first cocktail book needed a companion. “Elevated Cocktails Volume 2: Craft Bartending with Montanya Rum” includes new tasting room favorites, hot cocktails, batch recipes, and infusions. The recipes are tried and true and tested on thousands of drinkers in Montanya’s bar each year. 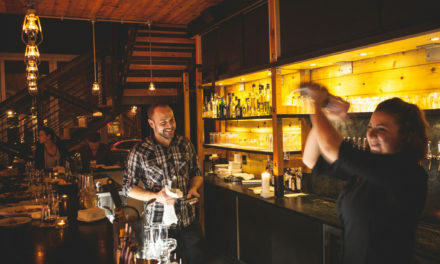 They are approachable for home bartending novices, as well as experienced bartenders looking for new ideas, and those just discovering rum. Recipes in the book include Classic Daiquiri, Kombucha Raja, Rum Sangria, Bulletproof Coffee, and Ti’ Exclusiva. From the beginning, Montanya Distillers located in Crested Butte, Colo., has been as much about making great rum cocktails as it is about making great rum. The rum uses only four all-natural ingredients non-GMO sugar cane, mountain spring water, yeast, and a touch of caramelized Rocky Mountain honey. 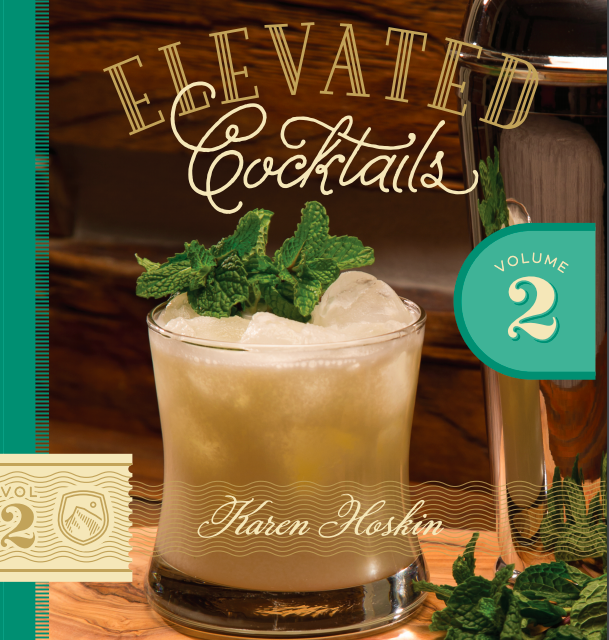 This latest book once again captures the imagination of the cocktail, along with the beauty of the Colorado mountains. It includes more than 20 rum cocktail, syrup, and infusion recipes, along with beautiful photographs from Nathan Bilow showcasing the cocktails and spectacular mountain scenery surrounding the distillery. “Elevated Cocktails: Volume 2 Craft Bartending with Montanya Rum” is available online (http://www.montanyarum.com/shop/elevated-cocktails-vol-2) and at Montanya’s tasting room. You can also buy it with the first volume at a discount, or as part of a packaged gift basket with Montanya’s cocktail bitters. To learn more about Montanya rums, Montanya’s distillery, and its sustainable practices visit MontanyaRum.com. Montanya Distillers, located in Crested Butte, Colo., is a craft rum distillery in the heart of the Colorado Rocky Mountains. 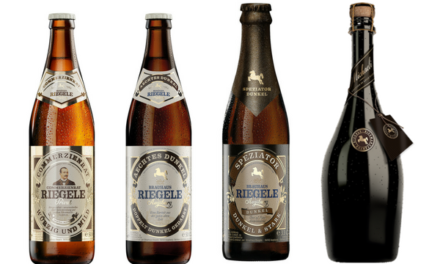 Its distilling process uses old-world artisan traditions, combining science with art. By using just four natural American ingredients, Montanya has created aged rums that have received 18 Gold and Silver medals in international competitions. These rums reflect both Montanya Distillers’ mountain culture and a new American rum tradition. Montanya produces Platino Light rum, Oro Dark rum, and a longer-aged, limited-edition rum called Exclusiva. 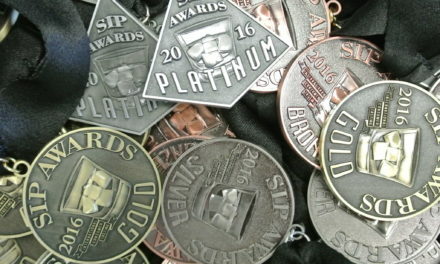 The company was named the 2013 Craft Distillery of the Year by the American Distilling Institute and is celebrating its 10th anniversary this year. Learn more at MontanyaRum.com.